This Wonder Women Inspired Shirt will Sparkle in Light. 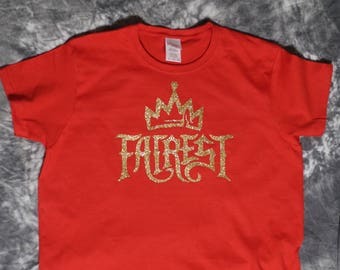 Glitter will not fall off like many other glitter style shirts! This shirt will make a great gift for a women, girls or both. 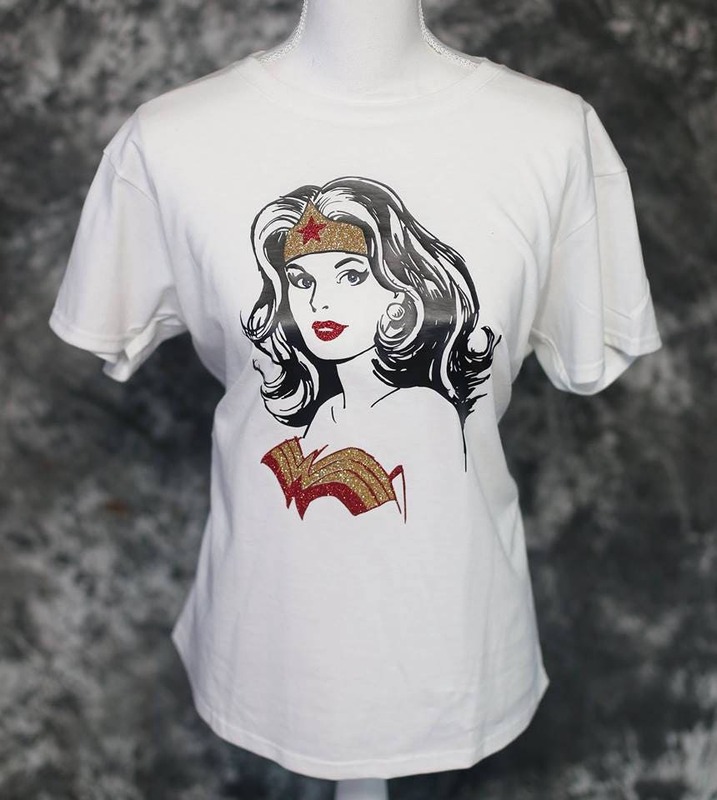 Show off your Girl Power with this one of a king Super Hero Shirt. Ladies sizes are slightly more fitted. Please send us a message with any questions or personalization requests.